When you pick up the microphone to make your wedding toast, you will have butterflies in your stomach. But there’s no reason to get all worked up. 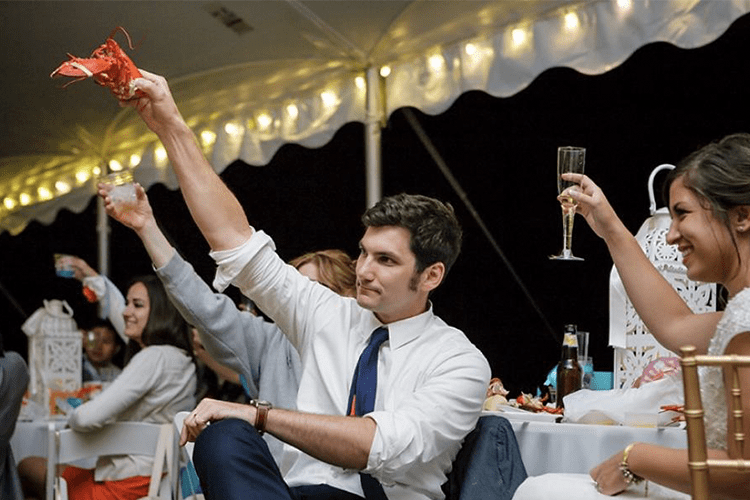 Whether you’re an experienced public speaker or someone who’s never even made a toast at a dinner party, a wedding speech is one of the easiest audiences you’ll ever have. These people just ate and drank well. They are generally in a good mood. At this moment, they are inclined to like what they hear. Relax and enjoy the experience. Afterwards, everyone will say you did a great job. Even if you sucked. 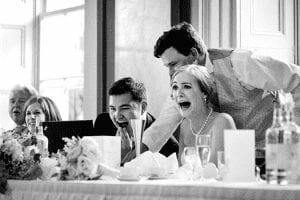 Let’s be honest: the only tension that a wedding speech can offer is the possibility that the speaker will say something embarrassing. If you start with “it’s wonderful to be here,” throw in a few mildly amusing anecdotes and manage to keep your two minutes family-friendly, you will win simply by not being horrendous. Nobody is expecting you to re-invent the wheel. They just want to get to the champagne and cake. Your words are the equivalent of a TV commercial before their favorite show comes back on. The bar is low. And it’s an open bar. Which leads to our next point. According to most wedding planners, you should provide 4 drinks per guest. But given that some guests will be children, or adults who stick to sparkling water, the reality is more like two thirds of your audience will have had 7 drinks. They are probably happy to sit there and feel the room spin while you charmingly hold forth about how Dan never used to shave until he met Amy. (Don’t mention that he also didn’t shower either.) Chances are everyone will be dozing, grinning, laughing and weeping, regardless of what you say. Often, when you sit down to write a speech, you’ll struggle to come up with a fresh idea. It’s a struggle because there are no fresh ideas left. But that has pretty much always been true. You think Shakespeare came up with any new stories? No, he just told the old ones better. Anyway, you don’t want new ideas for a wedding speech. 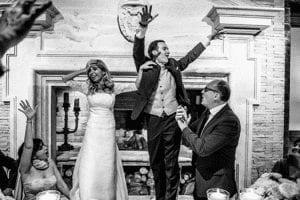 You want to to reassert the old ones: the bride and groom were meant for each other; this wedding marks the beginning of new, exciting adventure; everyone loves the couple and wishes them a long, happy life together. The only thing you have to do is tell those old ideas in a way that is charming, that seems heartfelt, and that doesn’t insult anyone at the wedding. You want to do a good job, but unless you do something titanically boneheaded, unless you perform a wedding speech fail for the ages, no one will remember it after a month or two. 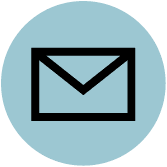 Even the people most concerned with how the wedding goes–the bride and the groom and their parents–have about 100 things that are higher up on their list of worries. Let’s put this in perspective: at some point the Earth will experience another impact event comparable to that which caused the Cretaceous extinction 65 million years ago. Or maybe a gamma-ray burst will strip away the ozone layer, causing the oceans to dry up, leaving only deserts of burning soil. Whether we’re consumed by the cold jaws of a black hole or by the fiery embrace of our exploding sun, the echoes of your wedding toast will drift silent and alone in the cold depths of space. We will all soon be dead and will remain dead for a very long time. L’Chaim! 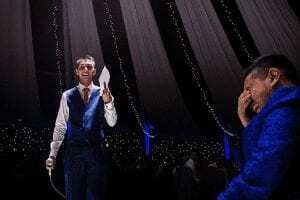 When it come to public speaking challenges, wedding speeches are generally low on the pain scale. Everyone is there to have a good time, and they will forgive pretty much everything except the most spectacular screwups. So relax, have fun, and write something from the heart. Your wedding speech has to be funny, but it shouldn't be a standup routine. Here's how to strike the right balance between humorous and heartfelt.